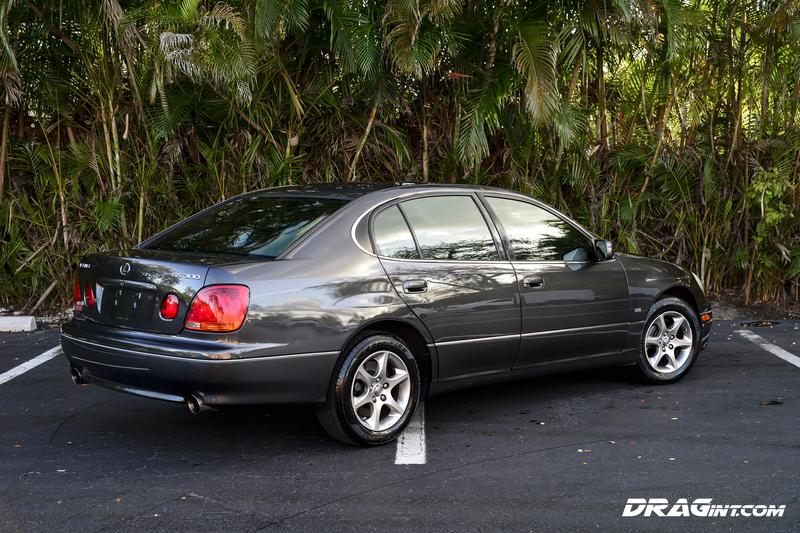 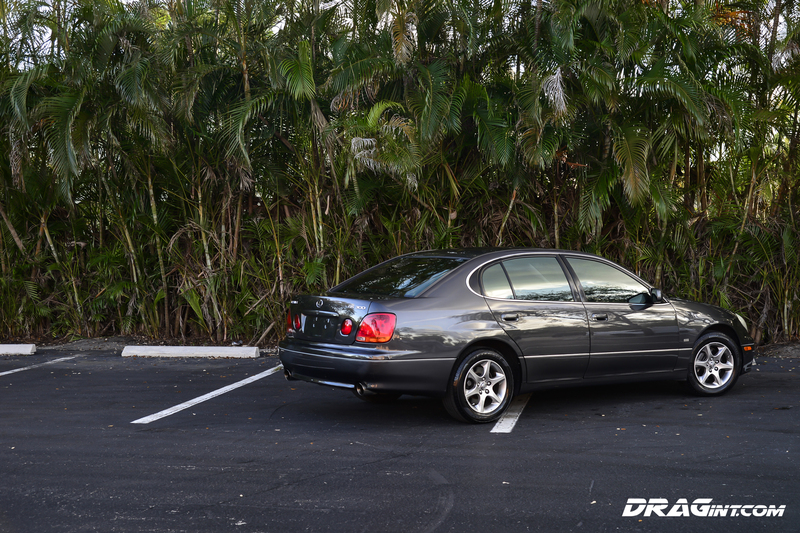 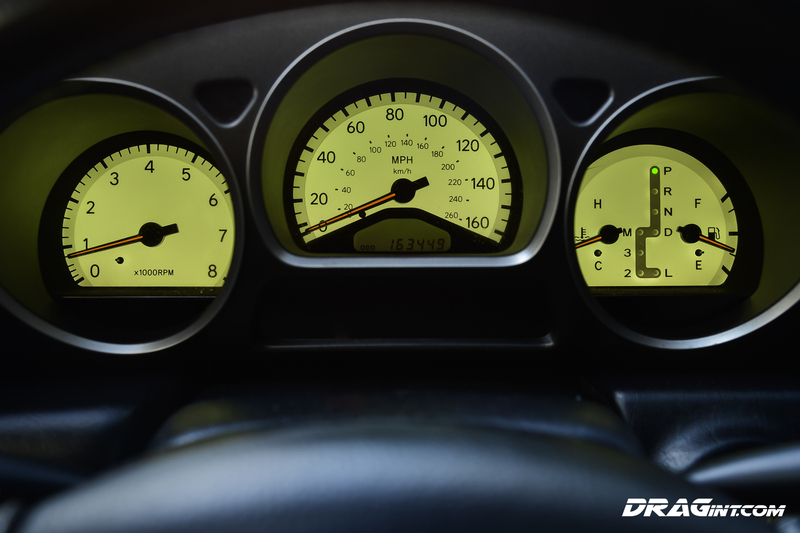 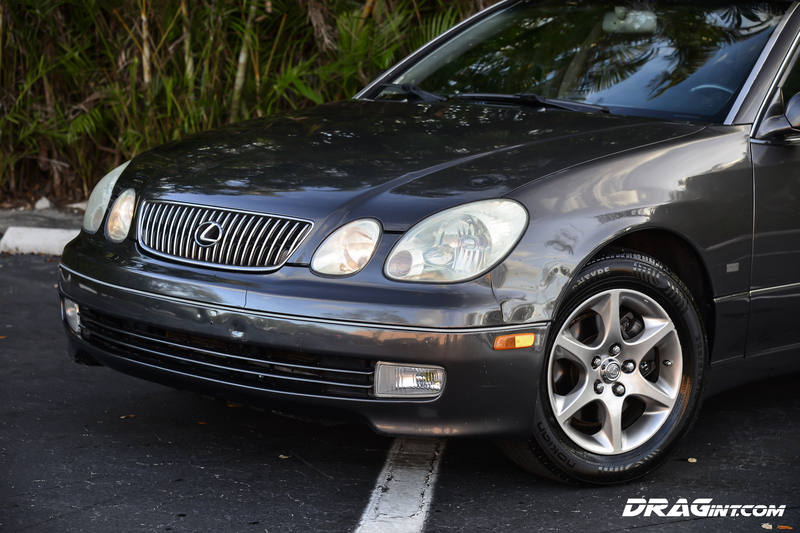 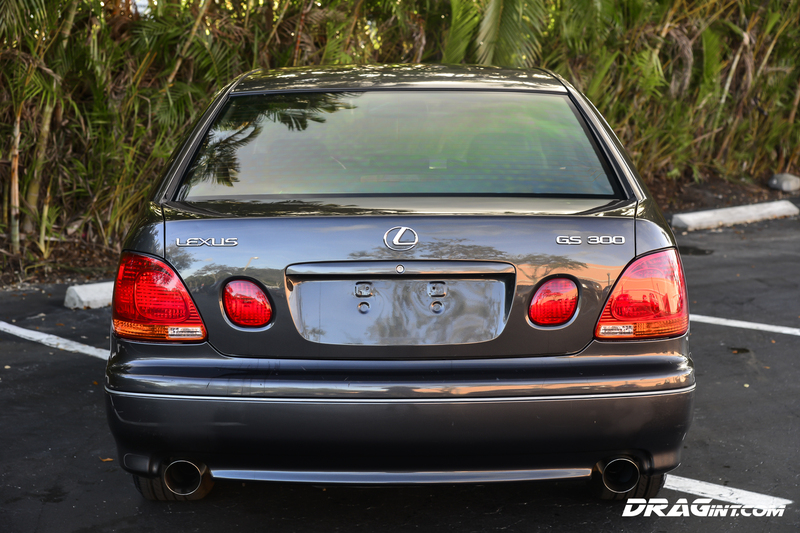 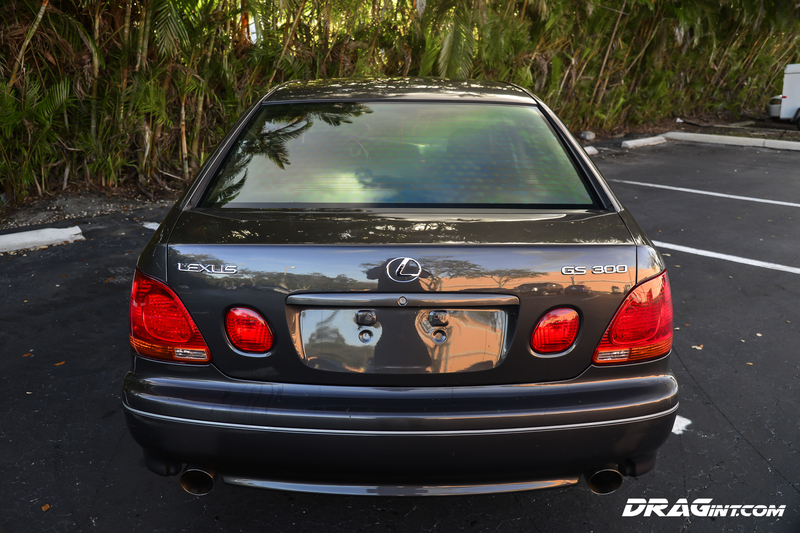 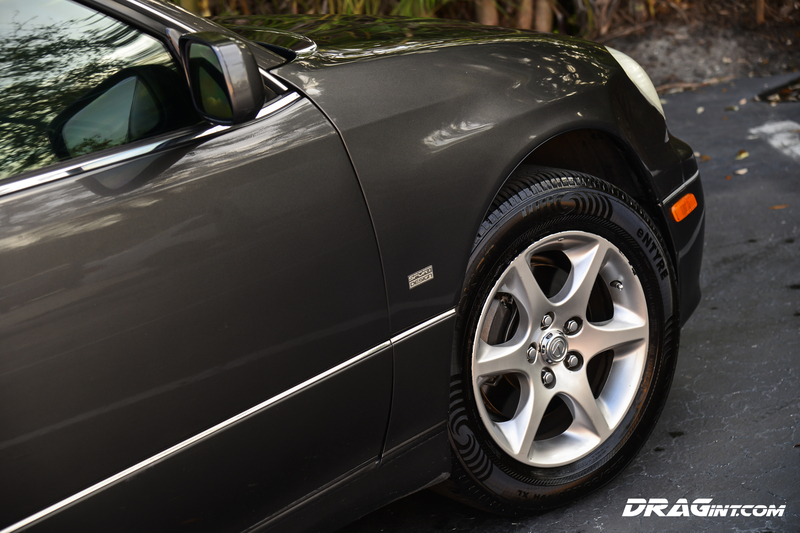 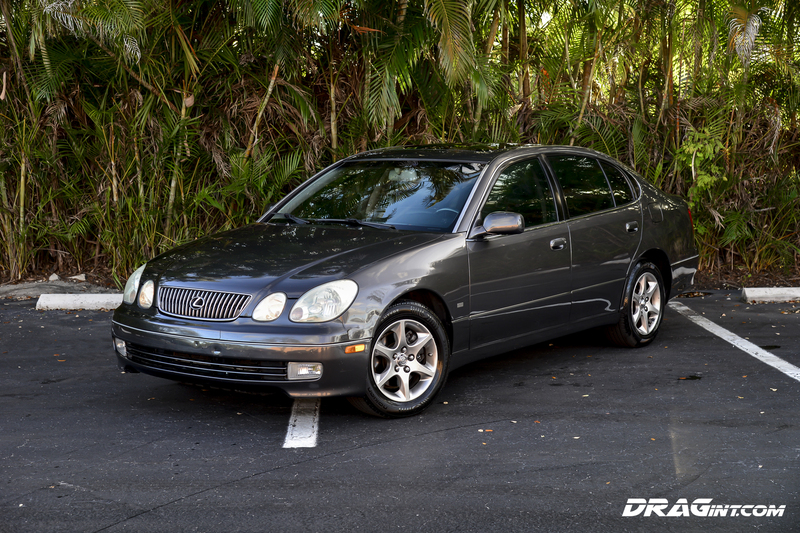 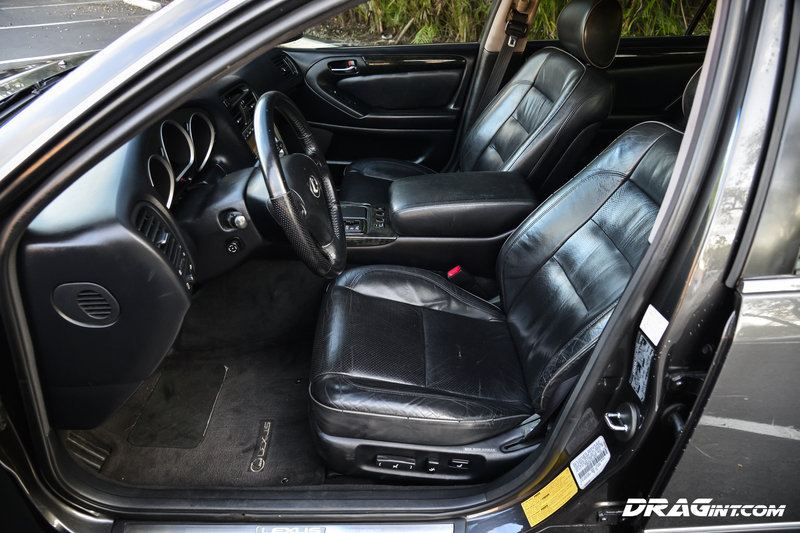 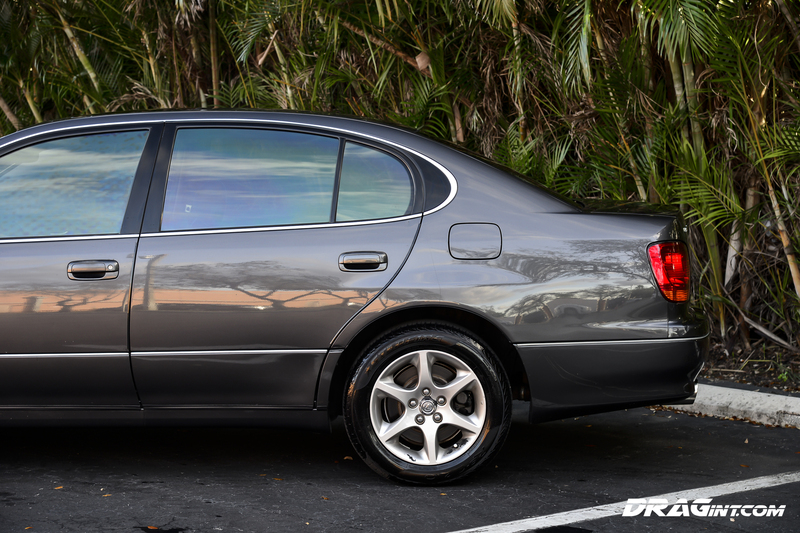 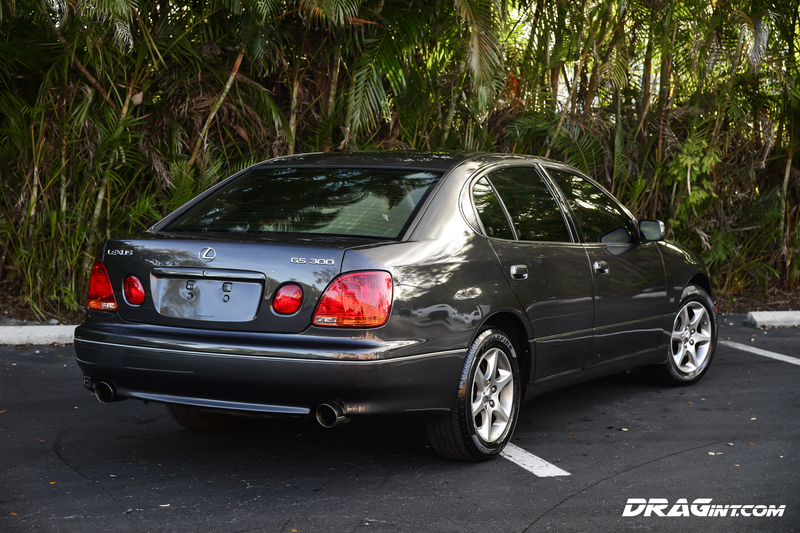 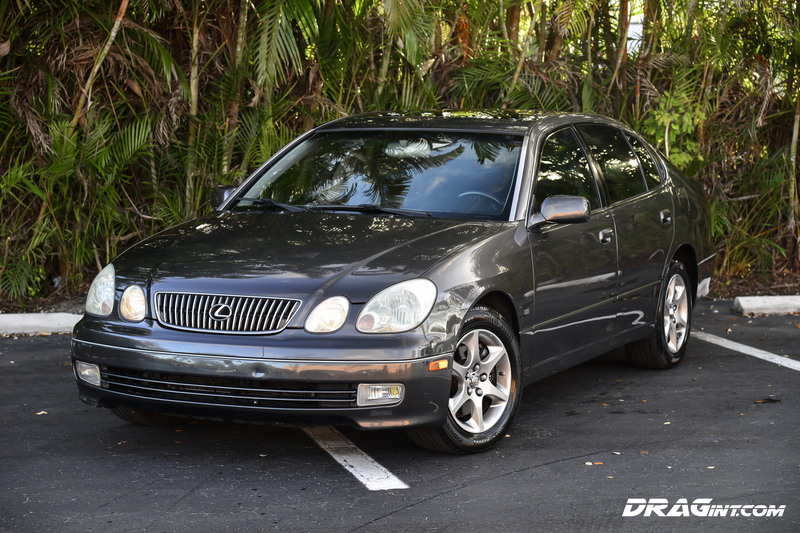 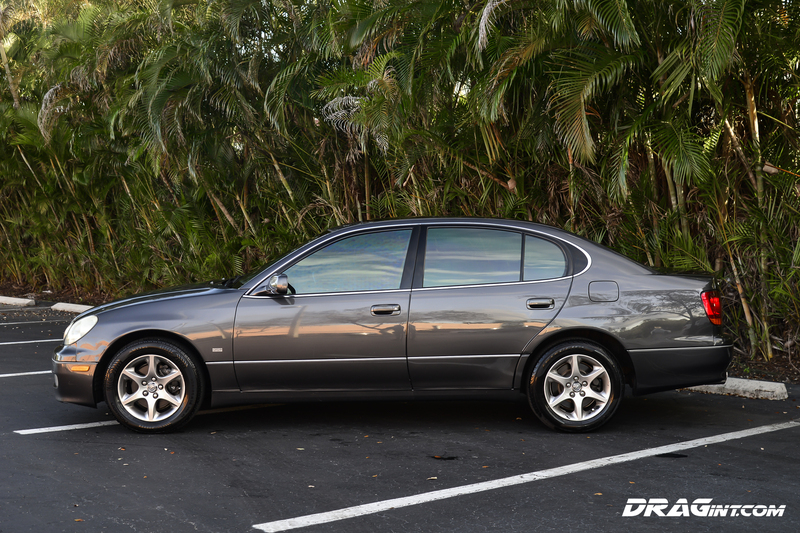 FOR SALE : 2002 GS300 Sport Design – All Stock + Aristo 2JZGTE Swap! 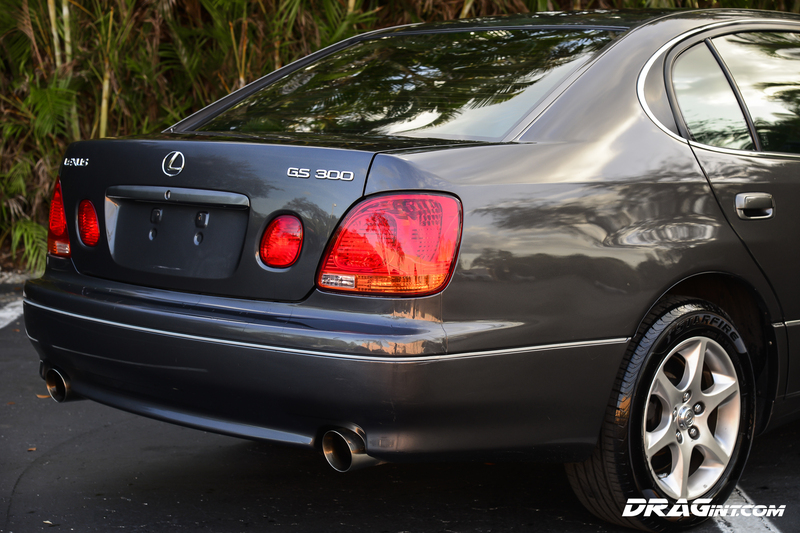 Recently completed, we have this budget minded GS300 with 2JZGTE Twin Turbo Swap. 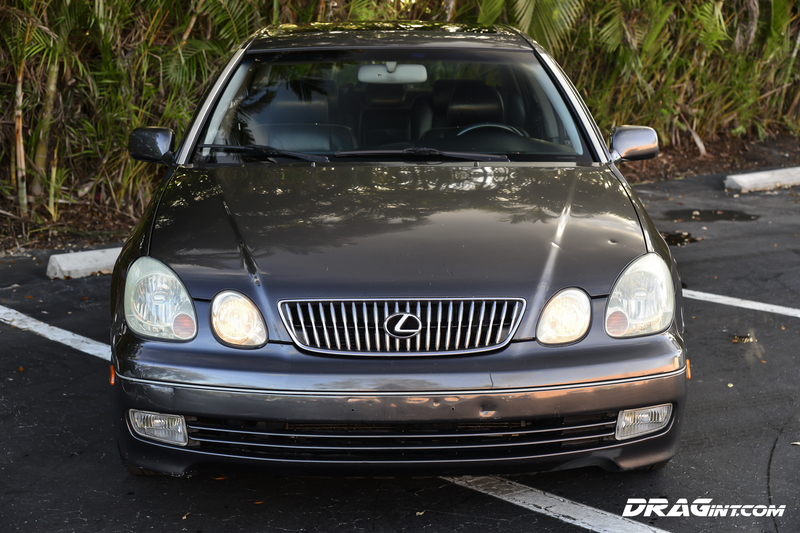 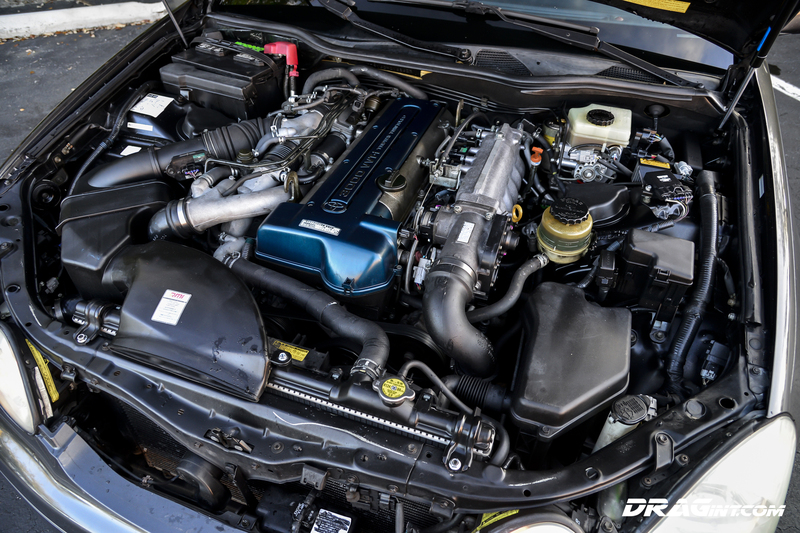 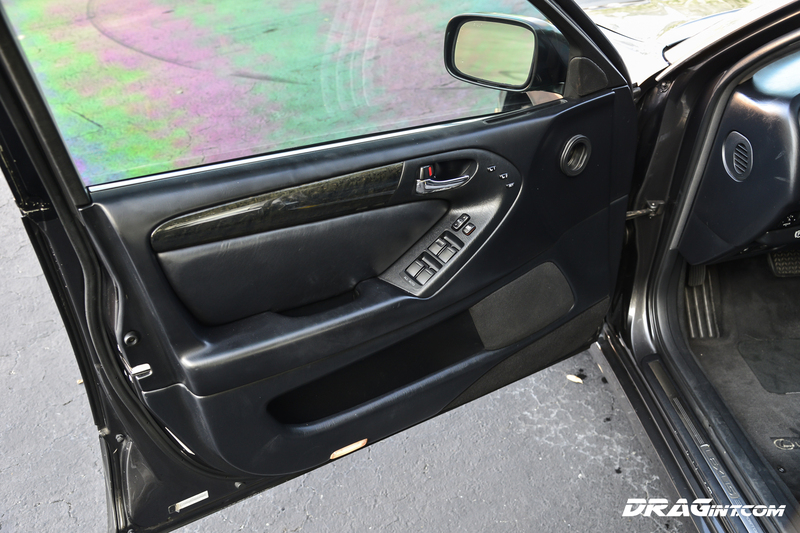 All stock except for the complete Aristo swap, this is a great opportunity to get into a JZS161 with no modifications as a blank canvas for your next project! 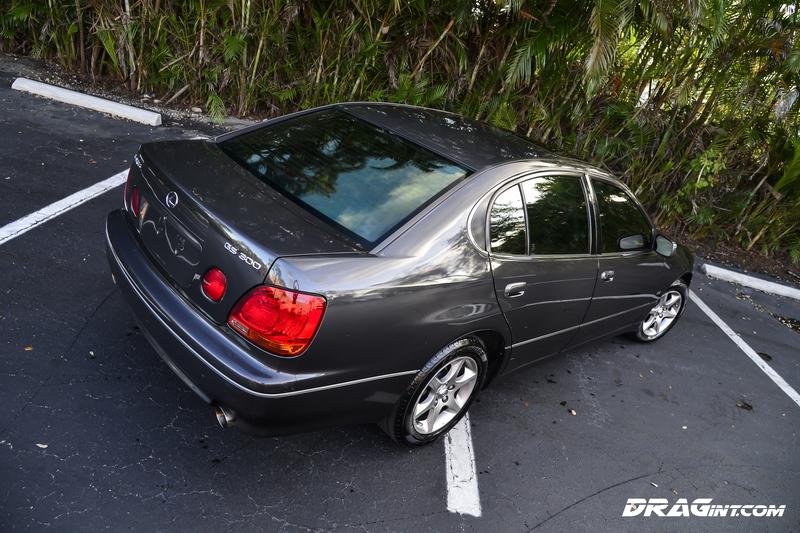 Or keep it stock as is and its a great low key daily driver!